It is an upgrade from the classic version of the software. It is quicker and offers several additional features. The Lightning parts and applications offer you a changed method of collaborating with the CRM. All you need is a group of Salesforce experts to enable and prepare your business for lightning fast digital operations. User Interface: There are 25 tabs, 3-column layouts, Components, Paths, and more offered to users of Lightning. Business Processes: Every business has its problems, Lighting offers a unique problem solving experience. 3rd Party AppExchange Apps: Give the inventory management, a whole new experience with Lightning-Ready 3rd party AppExchange Apps. Custom Code: Address and remove technical debt and let your custom code perform well in Lightning. 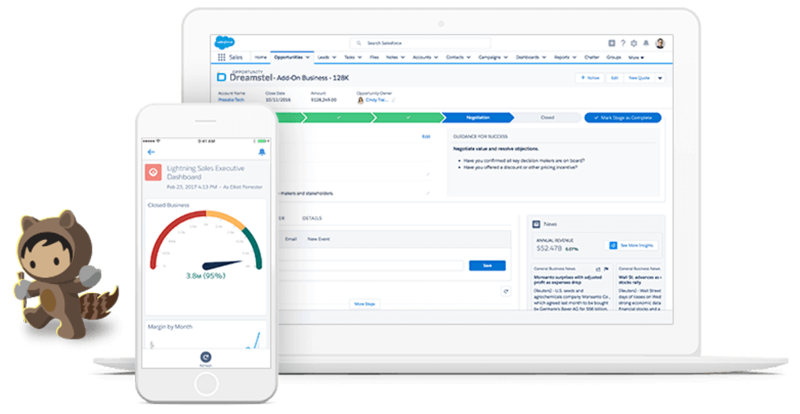 User Training: The new Salesforce Lightning features must be understood and all the existing users are retrained in order to ensure productive adoption of the new features. 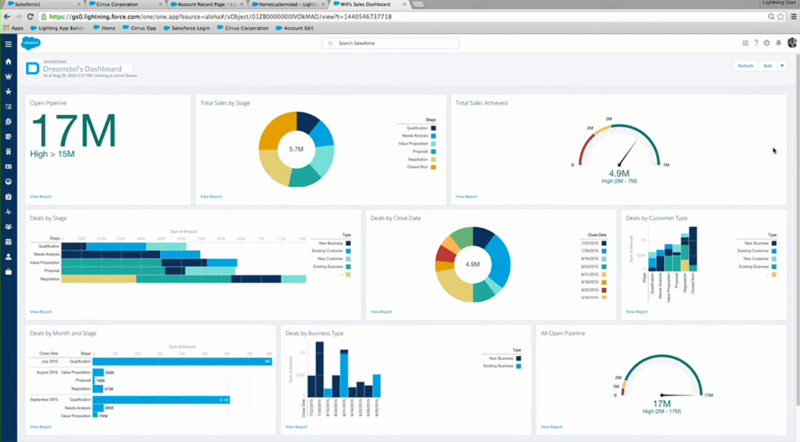 Analytics: As a user you are going to have access to more than three column dashboards. To improve the functionality, you would also have access to the new Lightning report builder. When you embrace and adopt the latest releases relating to Salesforce, you invite faster innovation to eventually reduce the technical debt, and maximize the return on investment. “Make a customer not a sale.” - Katherine Barchetti. Salesforce migration to Lightning offers you everything you need to generate higher productive leads and build an excellent relationship with your customers. Coaching on sales by visually displaying the opportunities that are on the pipeline. Recommendations the next steps to take for fixing an issue or achieving sales targets. Quick and accurate data to help you make an informed decision. A system of accountability that encourages your sales representatives to adhere to the rules and meet their goals faster. You would have access to dashboards and the reports that are required for more visibility into the sales reports and upcoming opportunities. The UI refresh that the dashboards and reports receive make the entire sales project easier to understand. Unlike the Salesforce Classic version, Salesforce Lightning is not restricted to merely three columns. It offers real-time changes. 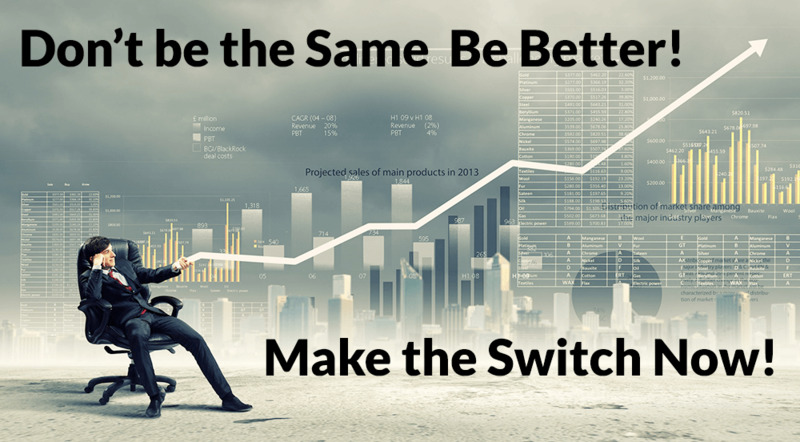 Get better in sales be faster than your competitors. There are three essential factors in any business that require retention, and they are; data, security and logic. 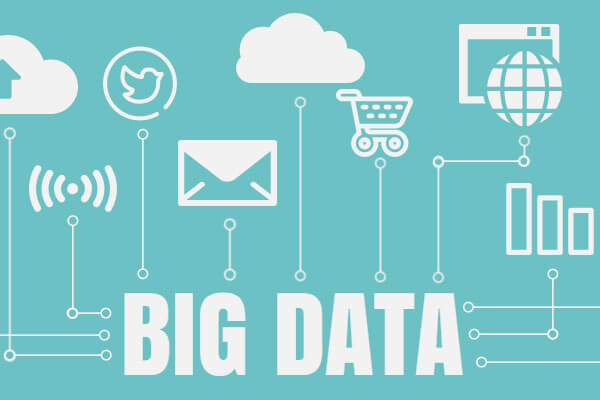 As the data of an organization is most important, the security should be unassailable. You get a built in security blanket once you migrate from Salesforce Classic to Lightning. Work on the Classic mode even after switching in case you prefer the older version. Salesforce Lightning is a must-have feature in CRM software. While Classic served everyone well, Lightning is all set to transform businesses. Salesforce migrating to Lightning is going to save you a lot of time. It requires lesser clicks and steps for you reach the information you need and create records. The visuals are easier to follow, for example; Kanban view for opportunities that can be accessed for any kind of list view and the representations of deals is organized by stage. See a huge difference in the workflow of you business, the sales and the management system of your clients. Smart businesspersons are going for lightning. It’s time to work smarter and faster. 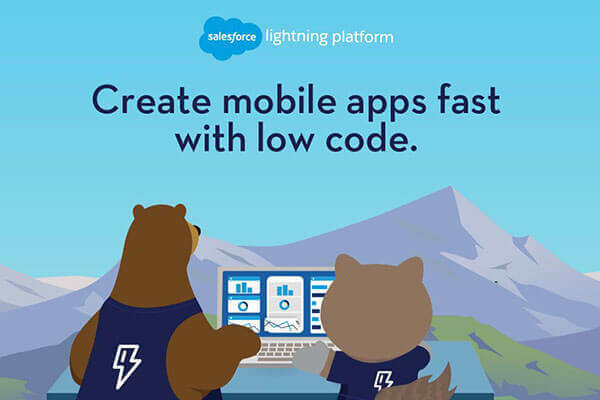 You will be encouraged to follow the mobile-first strategy as you proceed with the Lightning experience. The experience is designed keeping the mobile interface in mind. 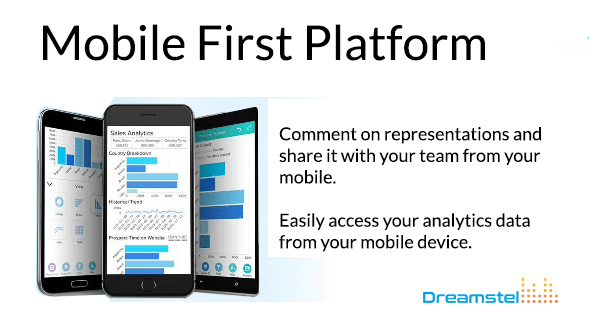 Get more done from anywhere and on any device. You would be able to develop and function at a lightning speed once you switch from Salesforce Classic to Salesforce Lightning. We can customize and create apps for you according to your requirements. The drag and drop tools are easier to operate. 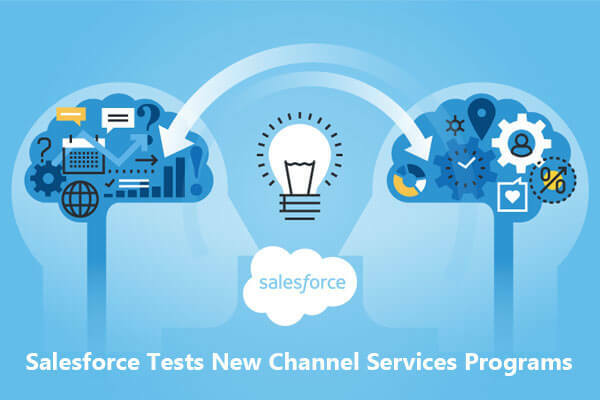 The pre-built Saleforce components offers a components library so that the apps are built faster. Ready for the Lightning Experience? We are going to help you with the Salesforce migration from Classic to Lightning. 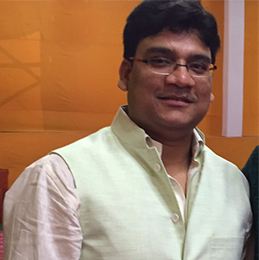 We will empower and design an expansive arrangement of highlights. We can move Classic Visual-force pages to Lightning. We can move Visual-force pages by utilizing the Salesforce Lightning Design System. We will help in the customization of the apps with the Lightning App Builder. We will help your customers to move from their current work process to Lightning Process Builder. We can also encourage customers to make re-usable Lightning Components. The effort that is required in order to successfully and efficiently roll out the Lightning experience. Get in touch with us today so that we can assist you to go pro with the Lightning experience!